Jesus rises from the dead, is seen multiple times by His disciples, and then ascends to Heaven. This presentation is 5:56 minutes long. 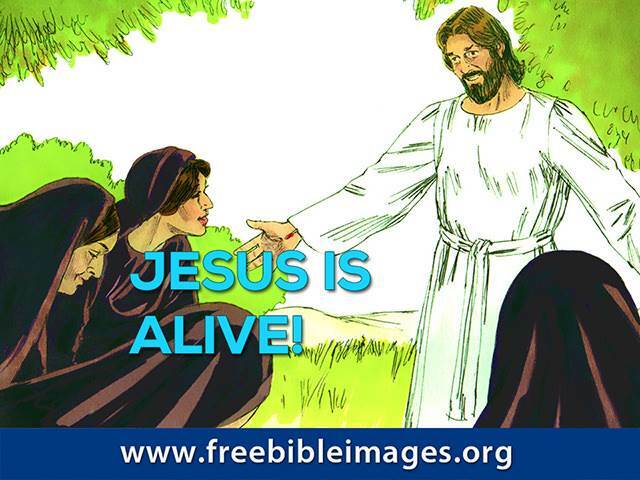 Lesson 10: Jesus is Alive!